Country house hotels in Colchester are few and far between, but Prested Hall more than makes up for this with style, comfort, masses of atmosphere and great staff. 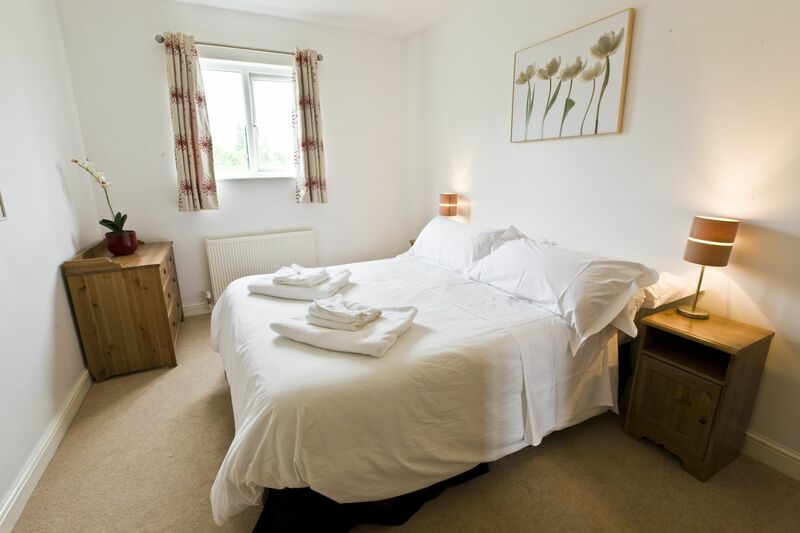 Located just off the A12, in Feering, near Colchester in Essex, it’s location is ideal to visit many places in Essex. Next door to the main hotel, Prested Hall has a large well-equipped health club, an Elemis spa, sports massage and holistic treatment rooms and courts for the ancient game of real tennis. 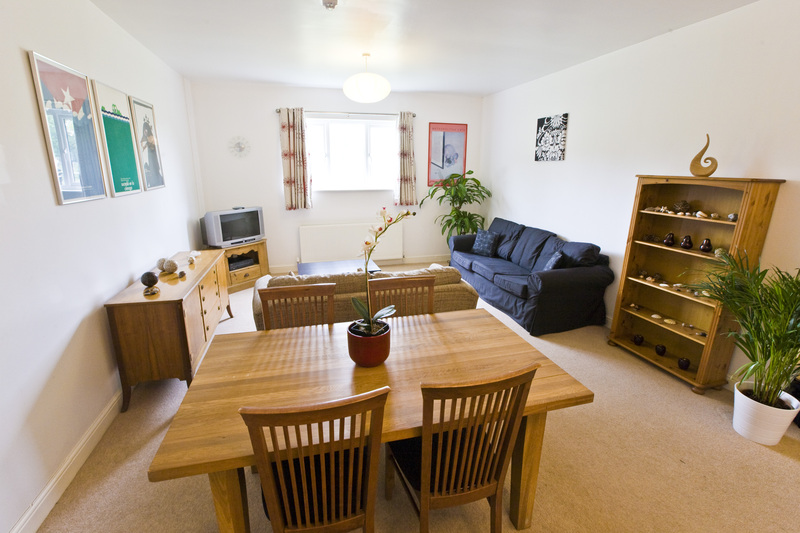 We have 6 serviced apartments in our Health Club building, which all face south and are warm and comfortable. 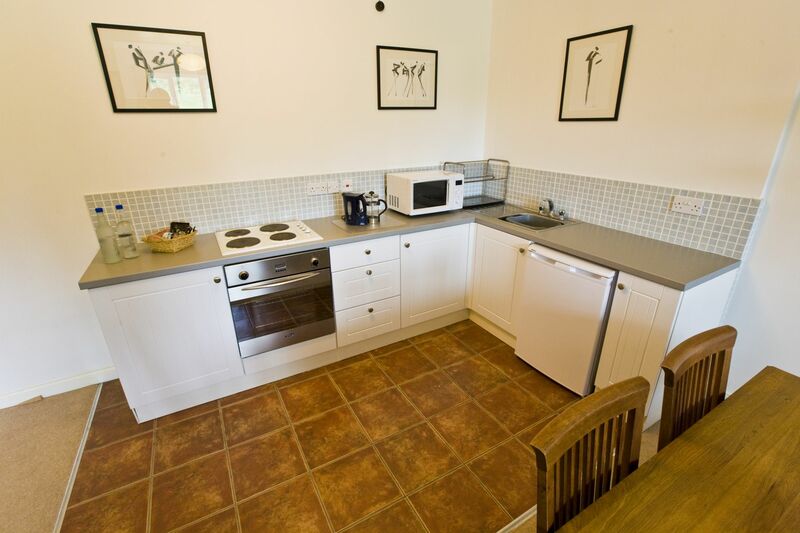 The kitchenette facilities vary from apartment to apartment – please specify your needs when booking. 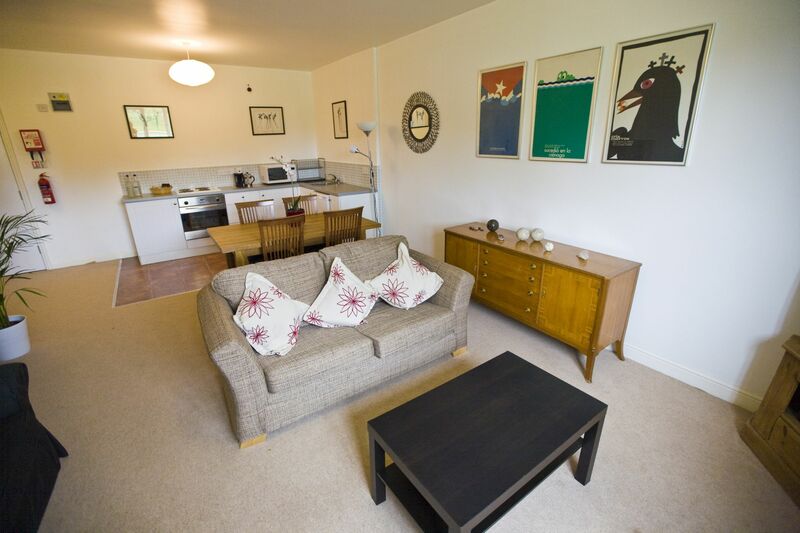 The apartments can be booked for anything from a night to a month or two. Ring 01376 573300 for more details and a quote. We are in the process of landscaping the area outside the apartments so we ask you to please bear with us while we are making our improvements. Also, please note that during club opening hours you might hear the gym equipment being used, though it is very up-to-date and does not make a lot of noise. This long stay offer for 2 or 4 people includes a 2 course dinner (for 2 or 4) within Off Court Bistro, and breakfast served at the Hall each morning. The offer is for 3 or 4 nights, with check-in on either Monday or Tuesday. 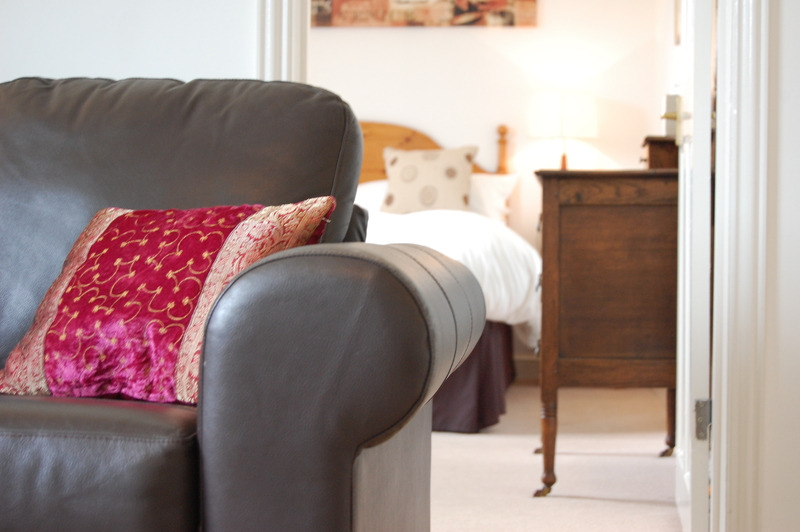 Breakfast may be served as room service, if the Hall is under private hire during your stay. Off Court Bistro evening service times are between 6.30pm & 8.30pm. The Club closes at 9.45pm. 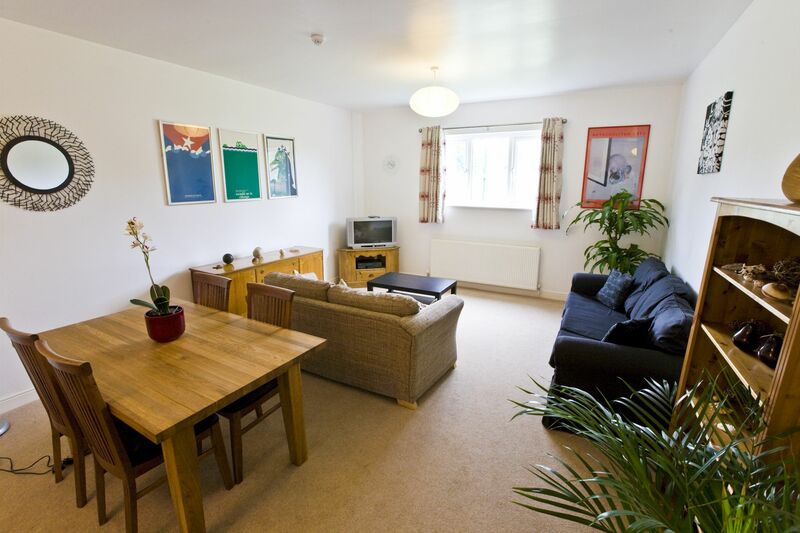 Our 1 and 2 bedroom apartments are located within our Leisure Club, these rooms have a large lounge and basic self catering facilities. Each apartment has its own shower, toilet and Freeview TV. Use of the Leisure club facilities is complimentary during your stay. Please check our website for family swim times. 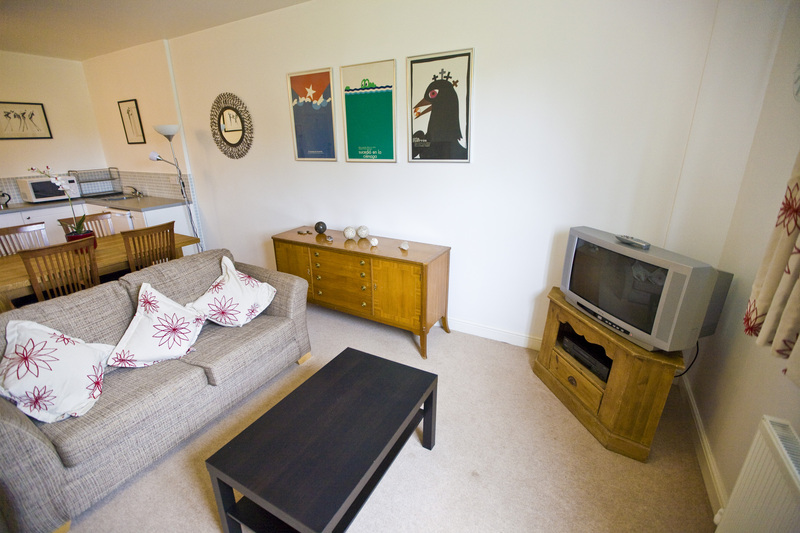 Prices start from £285 for a 1 bed apartment, and from £330 for a 2 bedroom apartment. On Friday and Saturday brunch in The Club is included in the apartment hire price. If you are staying in an apartment as part of a wedding party, you will join other wedding guests for breakfast at The Hall. HALL Breakfast Times: Mon-Fri: 7.00-9.30am, weekends and bank holidays: 8.00-10.00am.